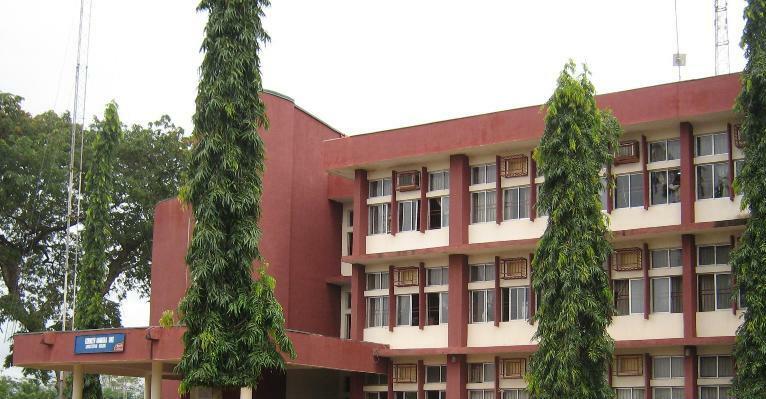 The list of courses offered by Nnamdi Azikiwe University (UNIZIK) are displayed on this page. Candidates who wish to apply through JAMB should click on any of the courses to see the course requirements. Nnamdi Azikiwe University is founded on the philosophy that knowledge should be propagated and disseminated to individuals without let or hindrance. Teaching and Research would be anchored on the needs of the Nigerian and International society generally. Dr. Nnamdi Azikiwe, after whom the University is named, stands out clearly in the history of University education in Nigeria and Africa in general. In the discharge of its mission, the University shall live up to the ideals of this renowned statesman, by making University education pragmatic, and using it to forge unity among the various communities in Nigeria and the International community.The future begins here.